DIY: Tell us more about yourself. VP: I was born and bred in Benoni on the East Rand. I completed my B.Com Honours Degree and MBL through Unisa whilst gaining valuable marketing experience with some of the top 100 brands including: Toyota, Standard Bank, BMW, ABSA, Colgate and Clover Danone. After a three year stint in advertising, I went into business where I was finally able to pursue my passion for architectural design and property. I then joined Radiant in November 2008. DIY: How did you get involved in lighting? VP: I haven’t been involved in lighting before so it is really an industry that I happened to stumble into. VP: I am inspired to make Radiant the most loved brand in its category. DIY: What opportunities do you see for Radiant? VP: There is a great opportunity for Radiant to become one of the most recognised consumer brands in the hardware and DIY market. DIY: How will these opportunities be realised? VP: Radiant has a focused strategy in place in terms of product, price, packaging and understanding consumer needs so that it is able to deliver an even better product and service. The beauty, quality and safety of Radiant’s products are supported by trained consultants, all of whom are passionate about lighting and in touch with the latest international trends. These individuals are adept at helping clients choose the best product for their needs and budget. By keeping abreast of the latest technologies, Radiant will continue to deliver better quality on-trend products to suit every need. Radiant sees lighting as an art and aims to lead the sector through the provision of outstanding, environmentally friendly fittings, light bulbs and electrical products. DIY: What does Radiant offer retailers that other lighting companies do not? VP: Radiant has one of the widest ranges of light fittings and focuses on the entire lighting sector, spanning mining, industrial, retail, residential, commercial and many more. Radiant’s offering also includes lamps as well as a full electrical division. 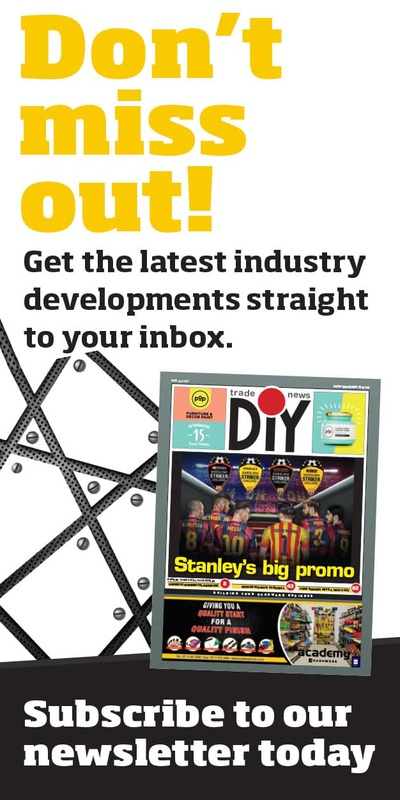 DIY: Why should this excite retailers to do business with you? VP: Because Radiant is a one-stop-shop for all lighting and electrical products – it houses a solution to any lighting requirement under one roof! In 2009 Radiant was also rated in The Star newspaper as one of the most loved consumer brands in its category. DIY: What can South Africa expect over the next couple of years in terms of lighting? VP: There will be an even bigger move towards environmentally sustainable lighting options and green technologies. 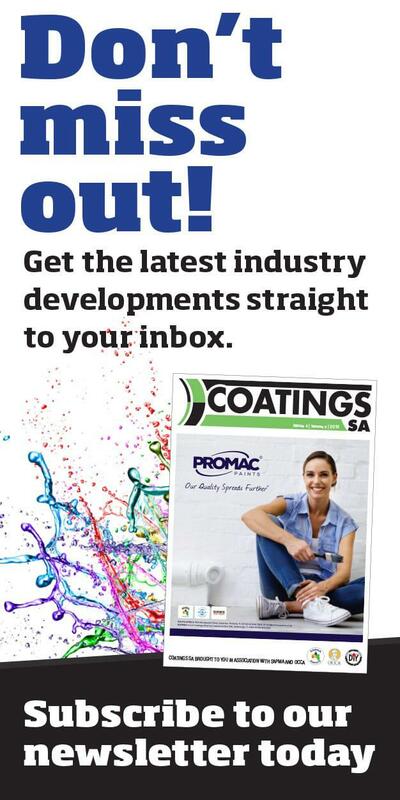 South Africans can expect to see a greater number of leading design trends and energy saving products in the market. Light-emitting diodes (LEDs) in particular are already gaining popularity as their low heat output means a smaller carbon footprint and they emit a powerful light using very little energy. They also produce no UV or IR radiation. DIY: What are the current lighting trends? VP: Chandeliers are still very popular whether large or small – they add the right touch of glamour to any setting and are here to stay for a long time. There has also been a surge in the popularity of chrome light fittings which reflect light and create a contemporary look and feel. Furthermore, sustainability and environmental sensitivity in lighting has become increasingly important. Organic fittings made from wood are very popular and we are seeing a number of fittings which take inspiration from nature and the environment and comply with eco-design rules. Lamps which are aesthetically beautiful, energy saving and made from recyclable material and packaging are becoming very popular too. VP: Driving a top 100 South African brand. 1990-1992: ND Marketing and Sales Management (Wits Tech). 1994-1996: Toyota SA Marketing Company (Product Manager). 1997-1998: BMW Financial Services (Marketing Manager). 1999-2001: Standard Bank South Africa (Senior Marketing Manager). 2002-2004: Young and Rubicam Advertising Agency (Head of Strategic Planning). 2005-2008: Blue Crab Consulting and Event Management (Business Owner). 2008-present: Radiant Group (Director of Marketing). Can you play an instrument? Which? I used to play the piano and flute, but not anymore. Favourite quote: “The tragedy of life does not lie in not reaching your goals; the tragedy of life lies in not having goals to reach for. It is not a disgrace not to reach for the stars, but it is a disgrace not to have stars to reach for” – South African swimmer, Natalie du Toit.